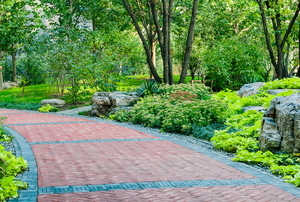 Read this article for advice on creating a unique and exciting concrete sidewalk. 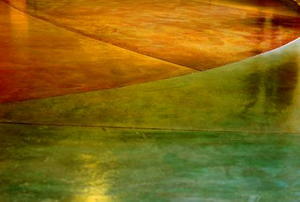 A little time and effort goes a long way when repairing cracks or holes in your cement walkway. Luckily, it's a simple process. 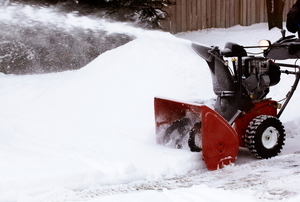 During normal operations of any machine like a snowblower, contaminants sometimes creep in. 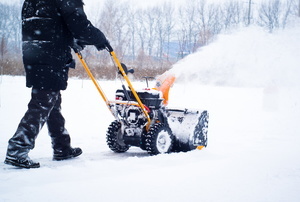 Homeowners depend on snowblowers to keep their driveways snow free. Work smarter not harder with these tips! 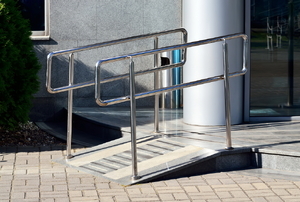 Navigating a wet wheelchair ramp can be dangerous. Here's how to keep it safe during the rain. 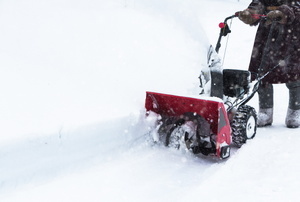 Remove the auger from your snowblower in a couple hours to perform any maintenance you need. 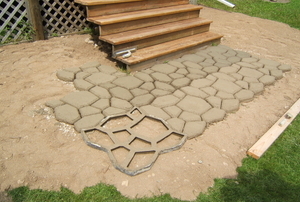 Installing a paver walkway on a slope is only slightly different than installing a normal paver walkway. Just use these directions. 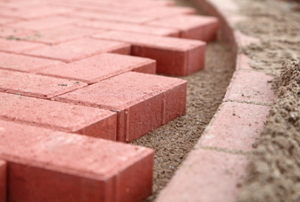 Get a professionally-laid paving stone surface without the professional price tag. 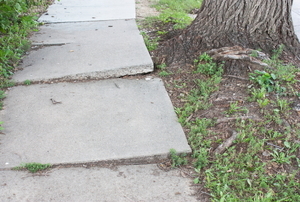 An uneven sidewalk is a safety hazard. 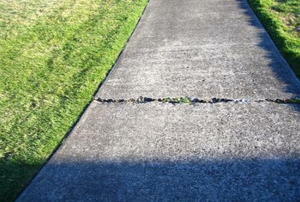 While it used to be an expensive fix, new technologies have enabled fast and simple sidewalk repair. 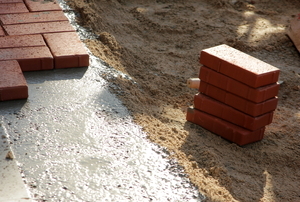 Whether you're building a walkway or driveway, check out this two-step method to calculate how many brick pavers you will need for your project. 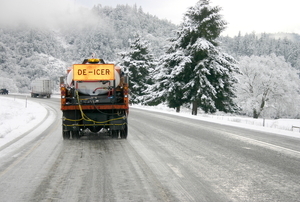 Get the cold, hard facts on sand and salt as solutions for our icy roads. 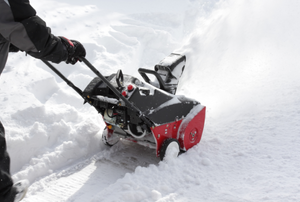 Selecting a snowblower attachment for a lawn mower makes good sense, and it makes your mower more efficient. There are 6 inches of snow on the grown and your snowblower motor needs repair. What to do? Do not panic. 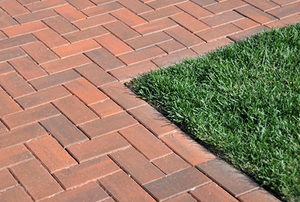 Many people find patios, pathways and even driveways more attractive when built from interlocking pavers. Threshold ramps are a must for any threshold or door entry that is over three quarters of an inch tall.